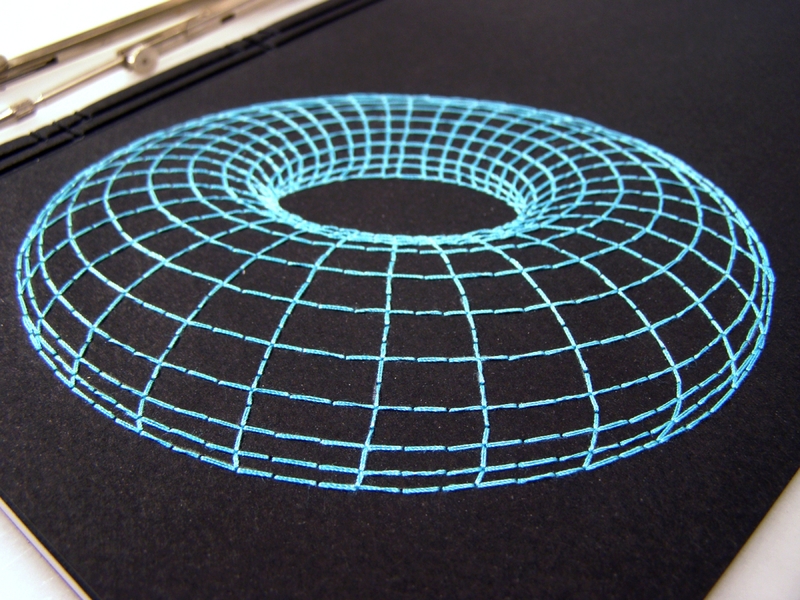 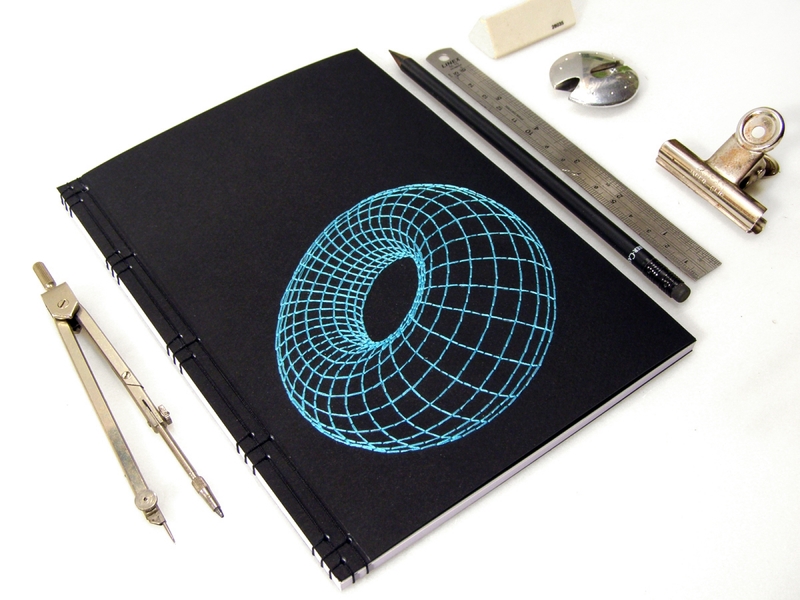 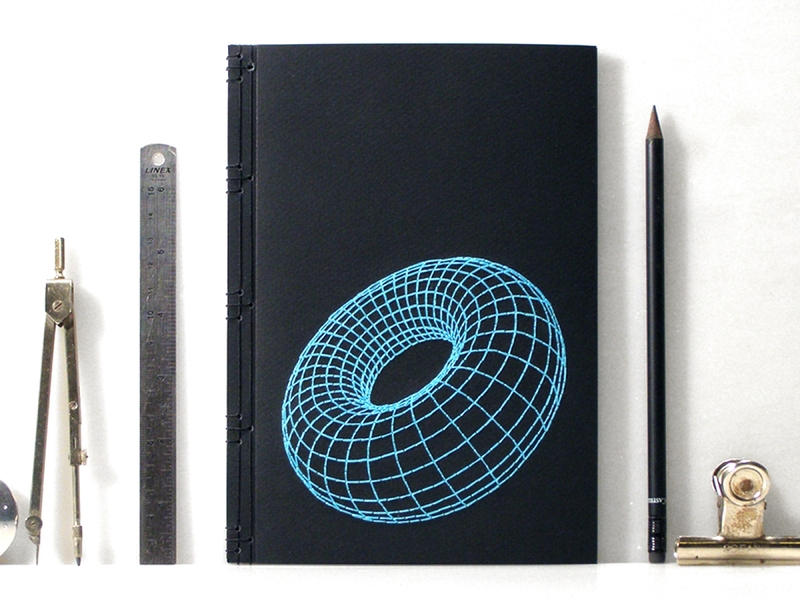 Front cover of a black card stock, hand embroidered with an elegant Torus 3d shape, in vibrant turquoise cotton threads. 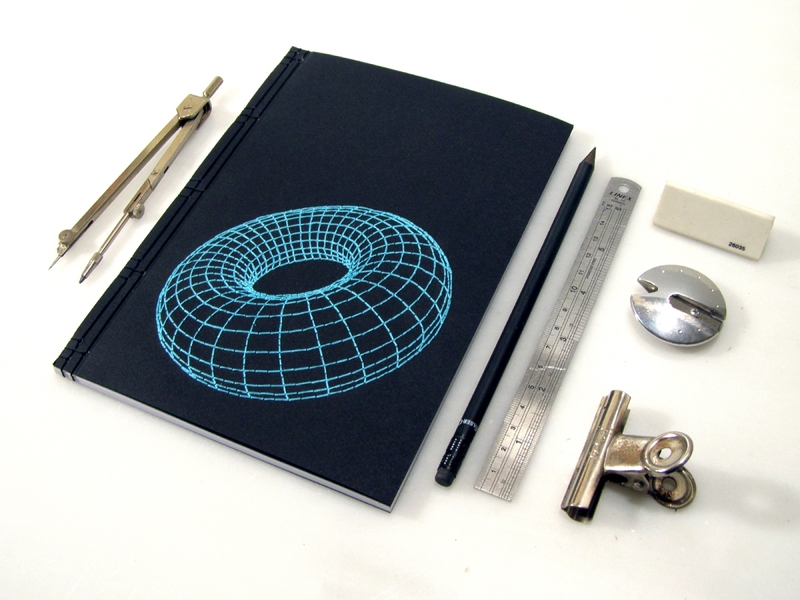 Great gift idea for a mathematician, a physicist or just your man! 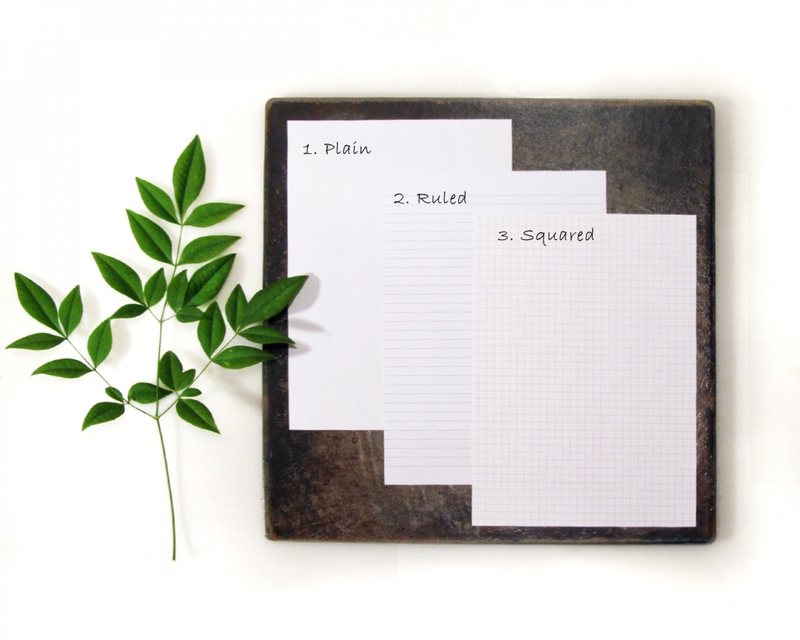 You can choose plain, ruled or checkered paper inside the notebook.